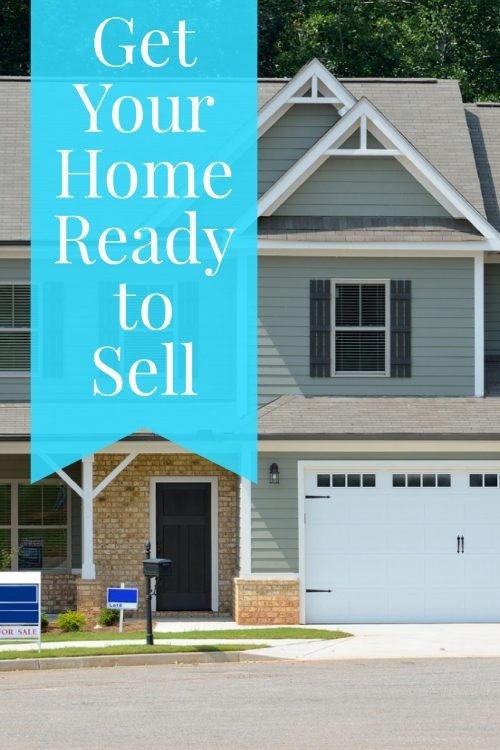 Whether you're planning on moving across the town or across the country, selling your home will take preparation. While you might not always have the luxury of choosing the optimum time frame or circumstances, it's still important to have a good strategy. The first step is to choose a good time frame for selling your home based on your needs and goals. Consideration should be given to the cost of maintaining your home, the current market, and your motivation to sell. Also, remember to think about different situations for multiple view points. For instance, people are often hesitant to sell during the fall and winter because "everyone waits for Spring." But, buyers don't just disappear during the colder months, and your home could greatly benefit from having less competition. It's often hard to know what a realistic price is for your home. That's why its important to talk to a professional, like me, who understands the market and buyers in the market. But, beyond that, you can do your own research. Look at homes in the area. How does your home compare to those? What are those homes priced at and how long have they been on the market at that price? What is your buyer likely to think when looking at those homes in relation to your own? Try your best to leave your emotions out of this step. Your memories make your home more valuable to you, but your buyers will not have the same emotional connection to your home. Are there any updates or renovations your home needs? Have you done a deep, thorough clean recently? Are you well organized? The better your house shows, the easier it will sell for its best price. And, starting the de-cluttering process now will make packing easier, later. Contact your bank to ensure you have a firm understanding of your loan's affect on your sale. You need to make sure that you can net enough from your sale to not end up in a short sale situation. If you will end up in a short sale situation, make sure you know what that means for you and the process. Also, check the public records of our home (go to your town clerk) for liens. If you have any, make sure to take care of them so that you can sell your home easily. Now that you're ready, you should contact me. I'll walk you through the rest of the listing process and make sure that your home sells for top dollar.